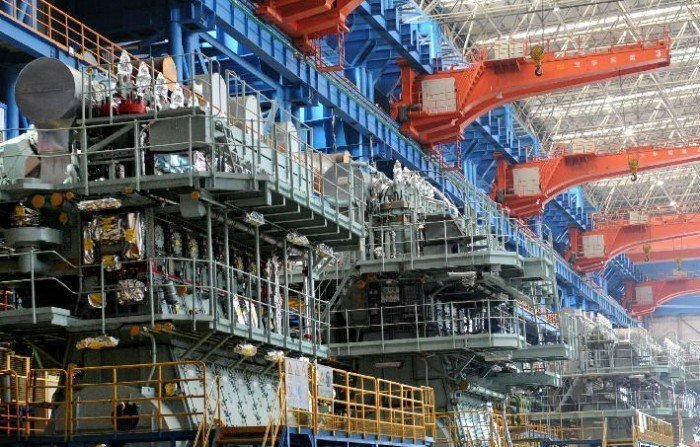 Shanghai-listed Fengfan Limited, an affiliated company of China State Shipbuilding Corporation (CSIC), has announced that it has completed a restructuring and changed its name to China State Shipbuilding Group Power Company. Fengfan announced a plan in September 2015 to issue RMB13.9bn ($2.16bn) worth of new shares to its parent CSIC to acquire stakes in all of the propulsion related companies of the group including marine diesel engine manufacturers and design companies. Fengfan was mainly engaged in storage battery production and the new China State Shipbuilding Group Power Company has become the integrated propulsion platform of CSIC.